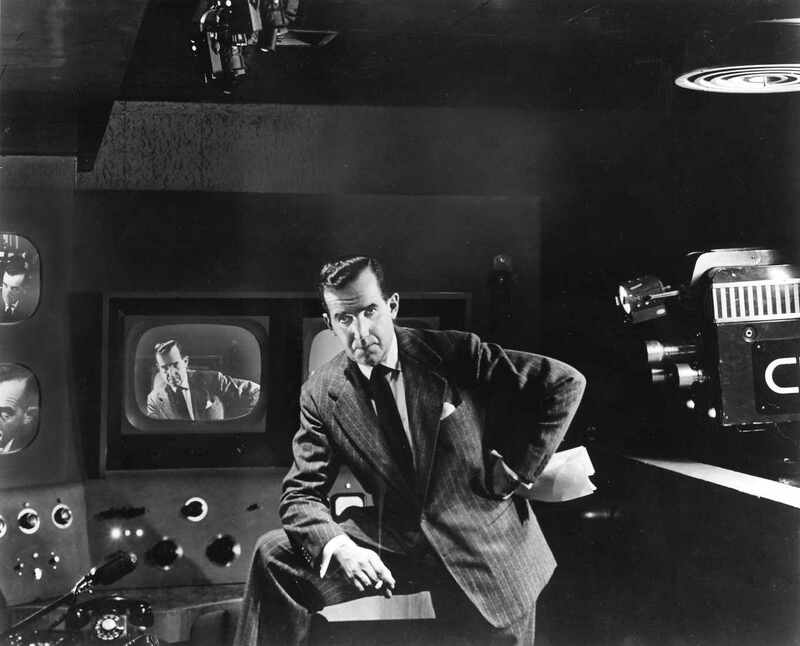 Edward R. Murrow on the CBS set of See It Now. 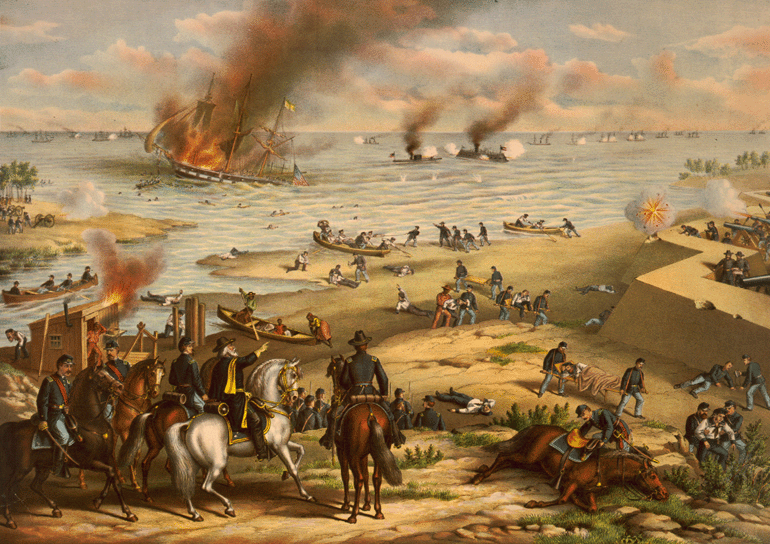 "The Monitor and Merrimac: The First Fight Between Ironclads"
during the Battle of Hampton Roads in 1862. 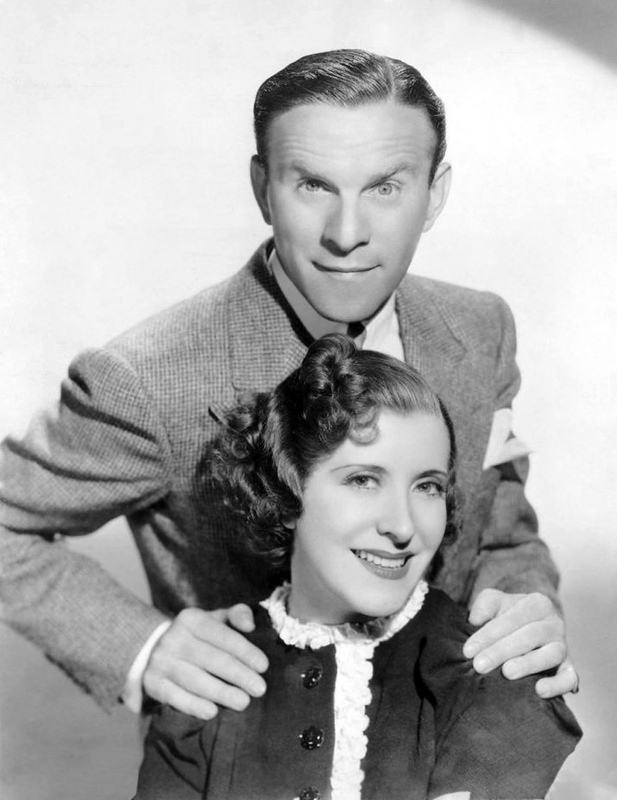 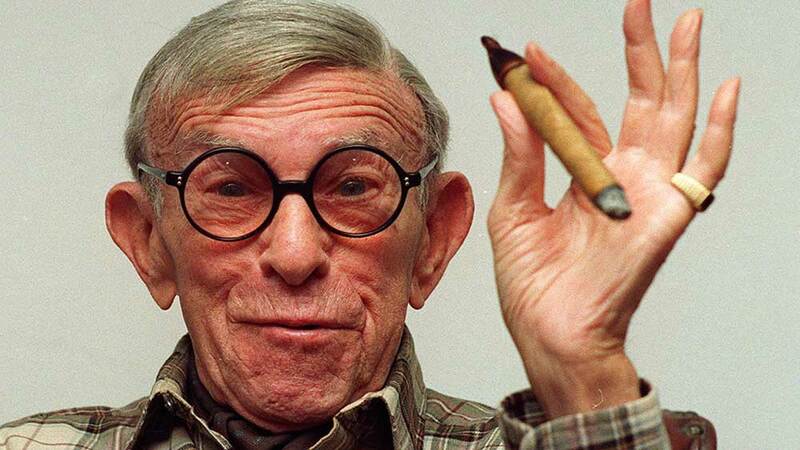 George Burns and his wife, Gracie Allen.